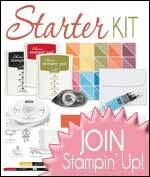 Good morning, and another Stampin' Up! Christmas HQ project today. 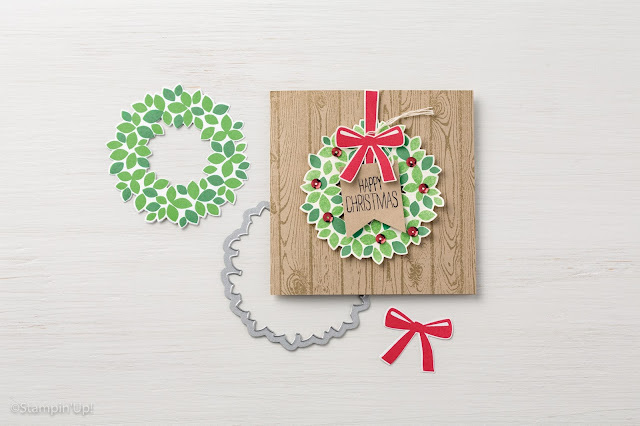 This card features the Wondrous Wreath stamp set which we looked at last week. It has been created using that stamp set and the Hardwood background stamp (available in both Clear Mount and Wood Mount). Co-ordinating with the Wondrous Wreath stamp set is the Wondrous Wreath Framelits Dies, which have been run through the Big Shot Machine, and cut out the wreath perfectly. 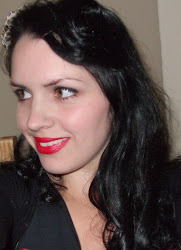 The colours used are Garden Green, Pear Pizzazz and Real Red - a perfect match!